The UK’s leading training provider for the building services engineering sector, JTL, has extended its learning facility at Culham Science Centre to offer mechanical engineering apprenticeships. Refurbishment works are underway to create a training workshop with booths for apprentices to practice building services installations such as plumbing and installing heating and ventilation systems. The 3,050 sq. ft.facility is adjacent to JTL’s existing electrical training centre, which opened earlier this year at Culham Science Centre, and is the second phase of planned refurbishment works. JTL signed a five year lease at the end of 2015 for 8,500 sq. 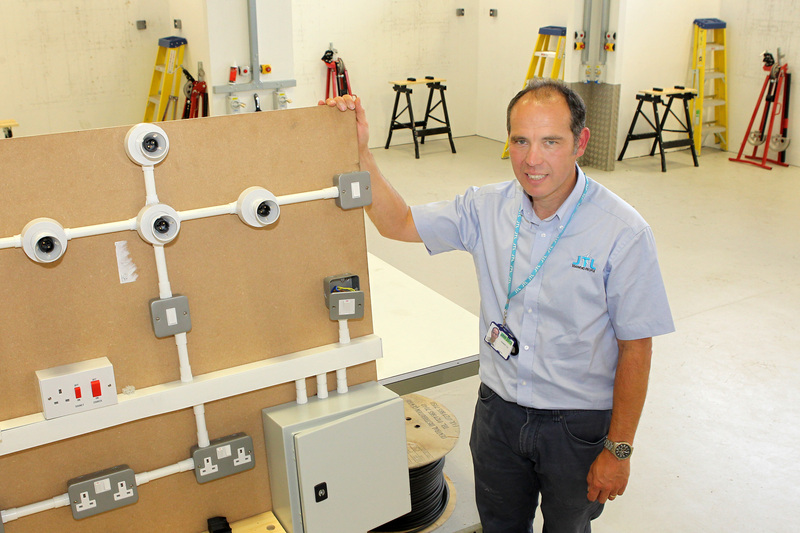 ft. to provide ‘off-the-job’ learning facilities for up to 250 learners specialising in electrical, plumbing, heating and ventilation, Fire and Security and engineering maintenance. Culham Science Centre is operated by the UK Atomic Energy Authority and is home to a community of diverse science and technology businesses employing over 2,000 people. The new training facility mirrors the UKAEA’s commitment to equipping apprentices with high level skills to meet the needs of the region employers and help grow the region’s economy..
Culham Science Centre is earmarked for 50% growth by 2031 and has a wide range of commercial property opportunities available with flexible terms to accommodate companies ranging from start-up/virtual serviced offices through to laboratories and offices for mid to large organisations.